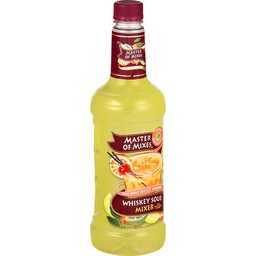 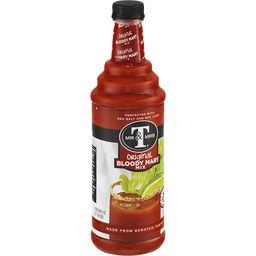 Mr. and Mrs. T Original Bloody Mary Mix - 33.8 Fl oz. 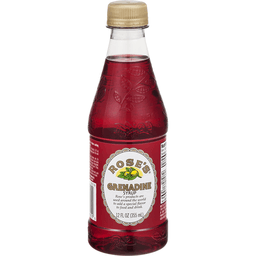 Rose's Grenadine Syrup - 12 Fl oz. 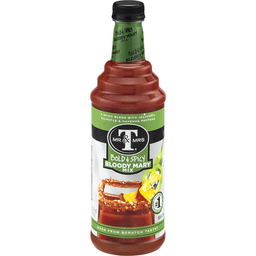 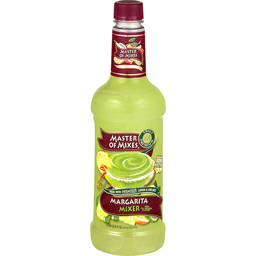 Mr. and Mrs. T Bold and Spicy Bloody Mary Mix - Blood - 33.8 Fl oz. 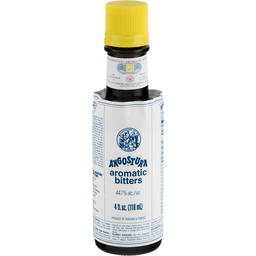 Angostura Aromatic Bitters - 4 fl oz.